Hail to the queen baby! 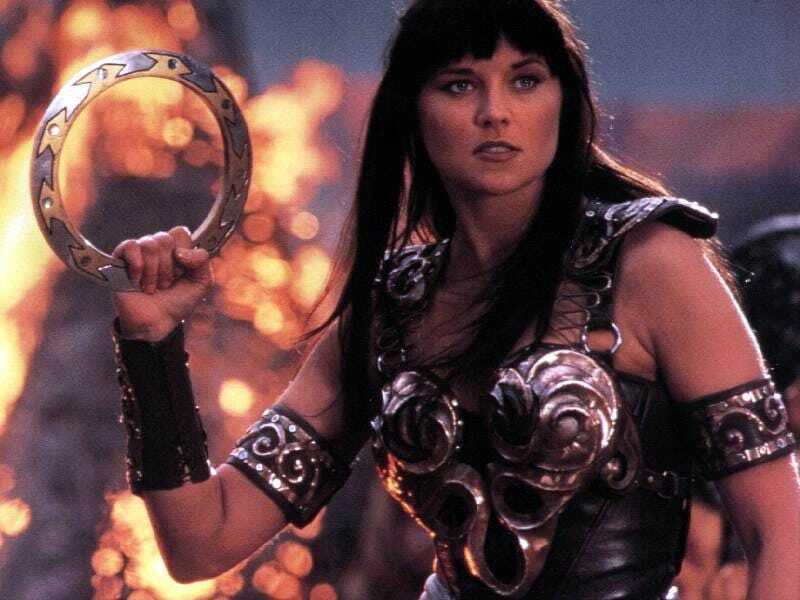 Lucy Lawless is set to co-star alongside Bruce Campbell in Star's Ash vs Evil Dead! This series just became my most anticipated release of 2015.
a mysterious figure who is myopic in her quest to hunt down the source of the recent evil outbreaks. The only problem: she believes that Ash is the cause of it all. I am not sure if she has teamed up with Bruce Campbell in anything since Xena: Warrior princess days when Bruce Campbell played the King of Thieves. Now we just need Ted Raimi to show up.